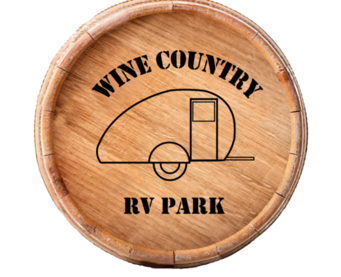 Wine Country RV Park provides the services and facilities which will make your visit to Prosser unforgettable. accommodate 60 people. Both meeting rooms have full kitchens. Equipment available for checkout at the office. 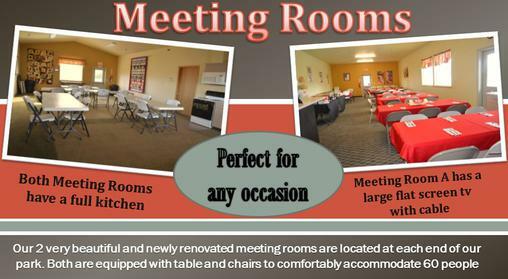 Both meeting rooms have full kitchens with full size refrigerator, sink and stove. We welcome small and large gatherings whether for a seasonal party, annual get together or business meeting. Room prices vary to length of time rented and both are open all year round.